It may sound like a frivolous sentiment, but I’m a coat person. Some people are all about the bag, some people are shoe people. My closet on the other hand, will always favour the epic winter coat. And yet finding (and purchasing) the perfect winter coat can often be a sartorial minefield – mainly because most stores start to sell coats whilst it’s still warm outside, meaning that by the time your realise that you’re in need of an amazing coat, all the best ones are long gone. Opt for a colour that you’re confident you’ll pull out each winter year after year and still want to wear. For me, a chic camel coat will forever be at the top of our list. Next in line is classic black, navy, and grey – but if red is your thing, then hey, go all out. It is the colour of the season after all. There are lots of things in fashion where the main objective is to have a little fun, but a winter coat should actually be practical; aka warm. I’m not saying that you need to go out and purchase a ski jacket, but make note of the fabric content and check that it’s heavy enough to really keep you warm. Whether you’re looking on the high street or in designer stores, the fact of the matter is that the best coats are often sold out before Autumn even hits. So it pays to start looking early. Try on your dream coat in your usual size, then consider buying it in the next size up. 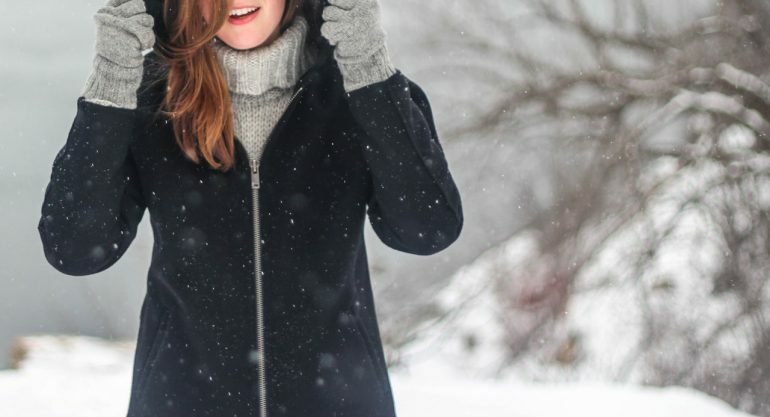 The perfect coat should be more relaxed than rigid, but mainly you just want to make sure you can pull it on over a chunky knit when the temperatures drop. It’s the statement piece that can finish off any look and instantly make the rest of your wardrobe feel elevated. It’s no secret that we all work to different budgets, but I do think that it’s better to have one incredible coat and wear it all winter than to have three or four less amazing coats piled up in your wardrobe. The same theory goes for handbags.